In this product review, we’re looking at the Miele Compact C2 Electro+ HEPA Canister Vacuum. We’re going to look at the distinct features that Miele has put into this wonderful vacuum of theirs. 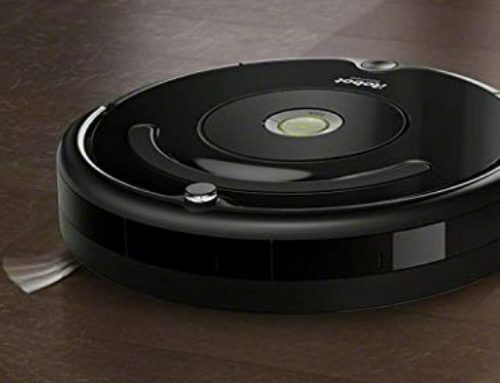 We’ll also take a look at the individual pros and cons that this vacuum offers. 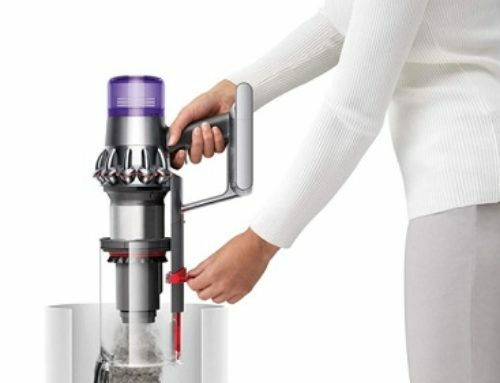 Finally, who this canister vacuum is really meant for, and whether or not that person is you. What Features Does The Miele Compact C2 Electro+ HEPA Canister Vacuum Offer? What Are The Pros Of The Miele Compact C2+? What Are The Cons Of The Miele Compact C2+? Let’s start with the motor. Miele has crafted a powerful motor that is incredibly efficient, without using too much electricity. Now, the motor itself is what’s known as a “Vortex Motor”. Without getting into the specifics of how vortex motors actually work, let’s just say that it’s a more power-efficient motor than many of the traditional motors found in upright vacuums and other canister vacuums. The motor consists of 1200-watts of power. This is quite a bit of power, and it’s been enhanced and optimized through the use of a rotary dial that is located right on top of the vacuum. You have six different suction/speed settings to choose from, with this dial, which means that you can adjust the suction of the vacuum to accommodate any cleaning need that you have. Whether you want to clean hardwood flooring, or thick carpets and rugs, you can do just that. The motor is incredibly powerful, and the rotary dial is great because it allows you to optimize the power – and electricity – you are using, at any given time. You are giving you a great deal of flexibility. When cleaning, you’ll be using either the “Electro Plus Floorhead” or the “Pure Suction Floorhead.” Now, the Electro Plus Floorhead is an efficient floorhead designed for use on carpets and rugs and other “softer” floors. There are five height-adjustment settings so that you can clean any carpet, regardless of height. With the Pure Suction Floorhead, you can easily clean any hard floor. This floorhead is designed to glide across your floors, easily and effortlessly simply. This is accomplished with the small, but soft, bristles that are on the floorhead. And then, the inlet for the suction is large enough to accommodate most debris, as long as it isn’t too cumbersome. Now, Miele has given the Miele Compact C2 Electro+ something known as the “Miele AirClean Filter System.” Essentially, this is a filtration system that consists of a dustbag – manufactured by Miele – as well as a filter to protect the motor and a HEPA-filter known as the “Original HEPA AirClean Filter.” This is a really great filter, and according to Miele and the tests that have been run, it can filter out 99.99% of allergens, dust, and dirt. 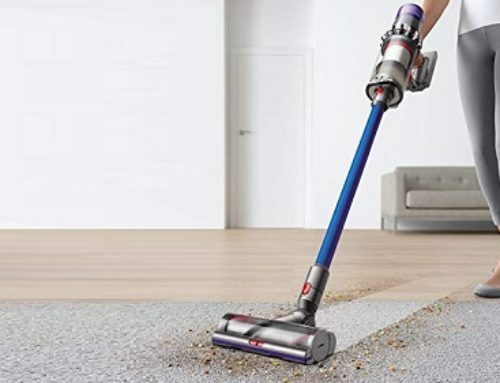 You also have three main accessories included with this canister vacuum. Each one is attached to the main hose of the vacuum. First, is the dusting brush. Now, this brush is useful if you’re cleaning an area that has a lot of excess dust, and the vacuum just isn’t able to get it all as quickly/efficiently as you want it to. With the dusting brush, you can more effectively wipe off a lot of the excess dust. Second, is an upholstery tool. This is for cleaning things like couches and armchairs, as well as the interior of your car. It’s a basic tool, but it works well, and if you have a couch/chair that is especially dirty, this is a great solution to that problem. Third, is the crevice tool. For smaller corners and crevices that the main brush just can’t reach, the crevice tool is what you need. It’s small and durable, and it works great for those hard-to-reach spaces. In terms of cleaning power, this vacuum excels. The motor is very powerful, and you can clean anything with the motor. More importantly, however, the two brushes give you the flexibility and versatility to clean both surface types with incredible efficiency. The filtration system is easy to understand and operate. Emptying the bag is a simple process. More than that, though, the filtration system is effective, and it effectively filters out all of the particles that enter it, even the really small ones. Finally, the accessories are a great touch, and they give you even more flexibility. Ultimately, the only con is the price. It is expensive. But, you do get a great canister vacuum. One if the best on the market today. For many people, it’s worth it. In the end, the Miele Compact C2 Electro+ HEPA is a fantastic canister vacuum. If you’re looking for quality, this is a great choice!